We manufacture Pipe End Caps from 1/2" to 24" Size . We have below size Range. 1/2", 3/4", 1", 1.5",2",3",4",6",8",10",12",14",16",18",20",24". 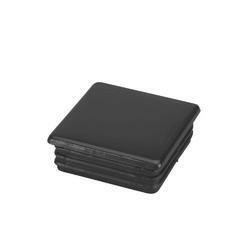 We are one of the leading manufacturers and suppliers of Plastic Square Caps. Amidst our wide range of products, we are also engaged in offering a wide range of Pipe End Caps. Its hassle free operations, durability and précised designing make these highly popular and demanded in market. 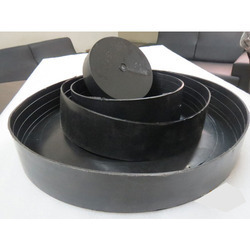 As per the industrial quality standards of this Pipe End Caps, we processed them using the best technical skills under the vigilance of dedicated professionals. To maintain the dignity of our organization, we deliver our assignments using customized packaging. 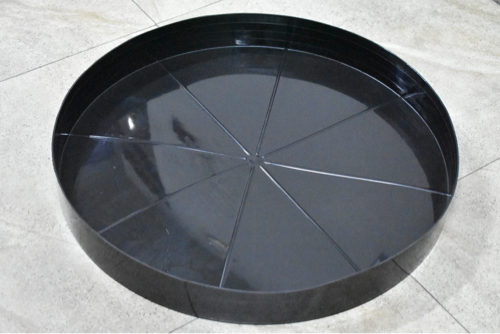 We give complete finishing to our products before the final dispatch and satisfy maximum number of customers. We manufacture plastic end caps from 1/2" to 30"